Bengawan Solo river estuary is in this beach and also the place of a nationally fishing ship landing berth, which supports the need of Yogyakarta city. Sadeng beach lies in Songbanyu and Pucung village, Girisubo district, about 46 kilometers away from Wonosari city. 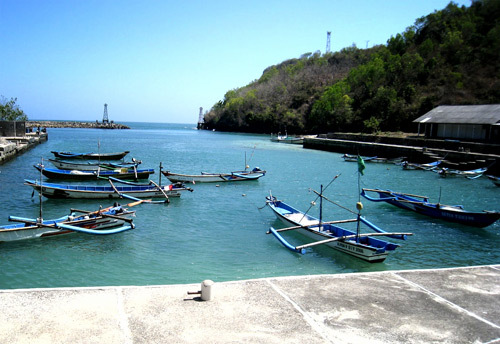 The crowd of fisherman’s village with their activities is another attraction in Sadeng Beach. Besides, the visitors also can enjoy seafood or even bring fresh fish as a small presents.